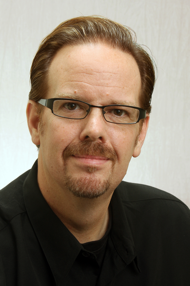 I am very excited to announce that Ed Stetzer will be speaking at CIL on August 22. Ed is in high demand as a national speaker, as this year alone he has already spoken at Saddleback Church (Rick Warren), Mars Hill (Mark Driscoll) and at just about every major denominational national meeting. Ed is the president of Lifeway Research, and a resident of Hendersonville. You can see Ed’s summer speaking schedule on his blog by clicking here. Also, if you are on Twitter, Ed will become one of your favorite people to follow. Our Compassion Ministry will be serving its monthly meal to veterans at the Sumner County Veterans home this Sunday, June 27th at 1:00 p.m. For the last few months, the team has been building relationships with these men, as the church attempts to be a consistent presence for these often forgotten heros. I am grateful for the leadership of Hollie Robinson and Ellen Spaulding in preparing this meal. If you want to get involved, let me know and I will get you in contact with these ladies. Can Good Come From Gulf Crisis? Can God make something good come out of this gushing oil well in the Gulf of Mexico? For those directly affected by this environmental catastrophe, I can understand their doubt (I’m not talking about the vacationers . . . I’m referring to the property owners, hotel and restaurant employees, fisherman and others whose lives intertwine with the Gulf). This tragedy can’t be blamed on God. Our complex world led to the unnatural task of drilling thousands of feet underwater to help satisfy our thirst for oil. How can God work through this self-inflicted wound? I am praying for humility. 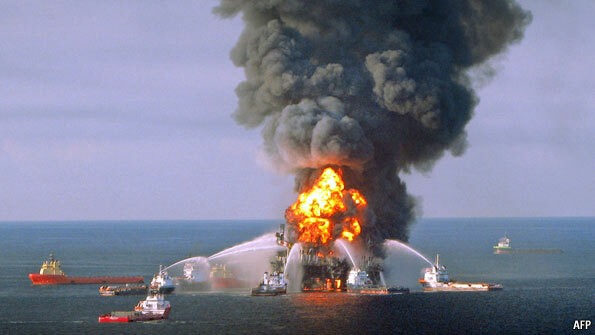 I pray that the engineers and officials at BP won’t rely on their own wisdom and training, but will be humble enough to turn to God for wisdom from above. I am praying that our government leaders will humble themselves to seek God for the welfare of the citizens, the Gulf Coast economy, the shoreline and the waters of the Gulf of Mexico. I am praying that we will solve the problem first, instead of wasting energy on hearings and inquiries before the pipe stop gushing. I pray the church will rise to the occasion in that region. I pray that salvation will come to people through an awful experience. May we all be humbled and learn that we need God. What Makes or Breaks a Leader? Trust. 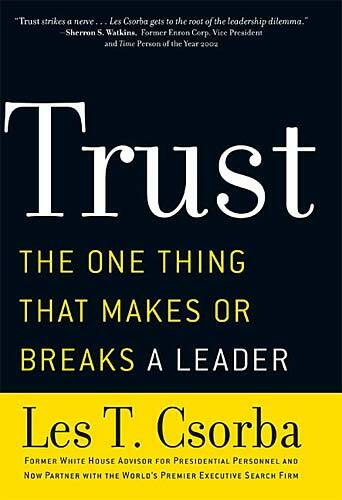 I just read the book Trust by Les Csorba, and it was like a refreshing drink of leadership water. 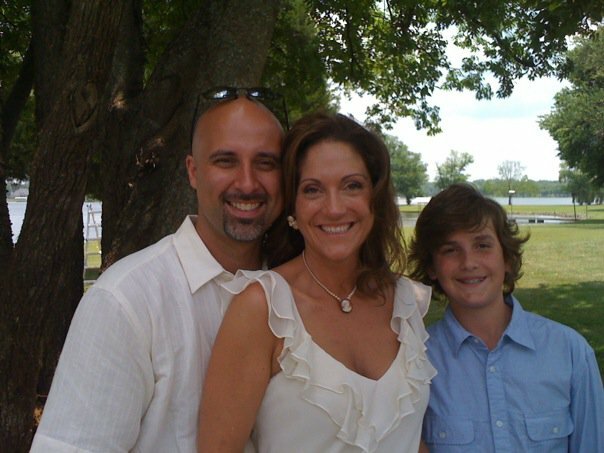 Csorba is a leading corporate recruiter who has served in both Bush administrations. It also is clear from the beginning of the book that Csorba is a Christian, as he references truths from the Bible with great ease and confidence. This book came out in 2004, so I’m a little bit behind in reading it. At times you are reminded that this book was written before Hurricane Katrina, the Obama administration and the near collapse of the US economy in 2008. However, the leadership truths are timeless, and Csorba describes them with brilliance. I heard Csorba speak at Spur Leadership last year in Austin, and his book has been on my shelf for some time. I felt Holy Spirit leading me to the book, and it became apparent in the introduction that the writing was exactly what I needed in my personal life. If every leader lived out the premise of this book, our nation would be much stronger. I had the privilege of officiating a family wedding for my dear friend and co-worker Penny. She married an amazing guy in Scott Simms. Penny has been such a great friend to me and Beth, so I couldn’t be happier for her. 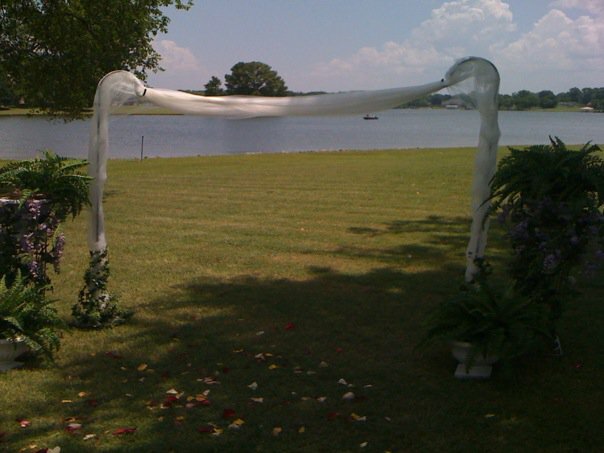 The wedding was a small family affair on Old Hickory Lake, but the ceremony was full of joy and was Christ-centered. 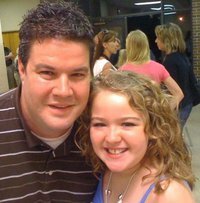 After the wedding, we met Beth’s mom half-way so ten year old Abbey could spend the week with her in Kentucky. If you see me a little sad this week, I’m probably missing my Abbey-girl. Still, I’m excited she is taking a step into adolescence – a week without Mom and Dad. We had a powerful move of God in Sunday’s service. Jonathan Lee was in town after doing ministry in other places, and he brought a fresh anointing in worship. I am so glad that all of our worship leaders are used by God in such a powerful way. As we started the series Man Hunt, I prayed for a lot of men personally – asking the Father to make them “fight” for what He has called them to. We started a new concept this summer in the 242 Newcomers Group. I have been pleased with the participation, and I am excited about the new people God is bringing to our church body. Last Sunday, we enjoyed a great concert from Randall Goodgame during our Sunday services at CIL. 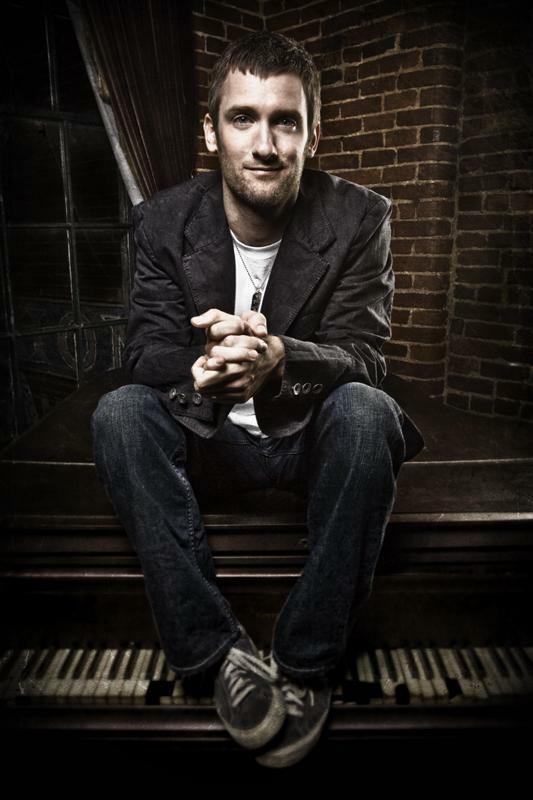 Randall is one of my favorite artists to hear live, as he tells great stories through song. The thing I appreciate the most about him is his humility. He loves the local church, good music and is passionate about the new direction his ministry is going. Randall is focusing on a cool project for children and their parents called “Slugs & Bugs.” Keep on the lookout for this – it’s going to be great for families. 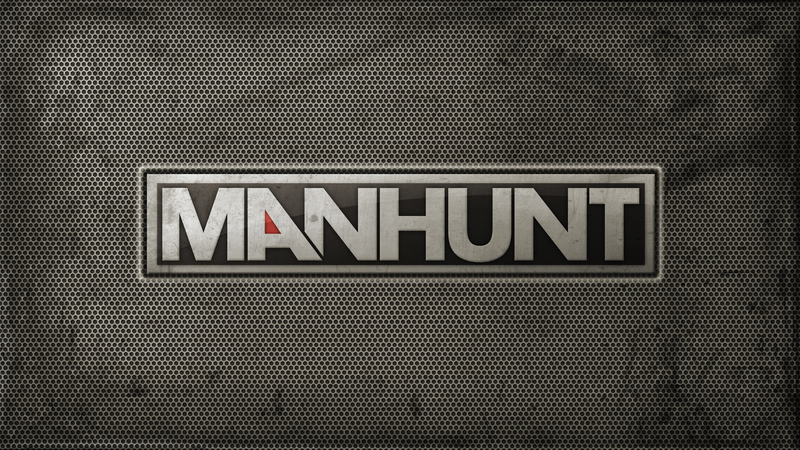 This Sunday, I start a new series called Man Hunt. I’ll be speaking on “Fighting Man.” I hope to see you at either 9:30 0r 11:15.